I have been wanting to try this eyeliner for some time now and finally purchased it from Ulta. It is amazingly simple! 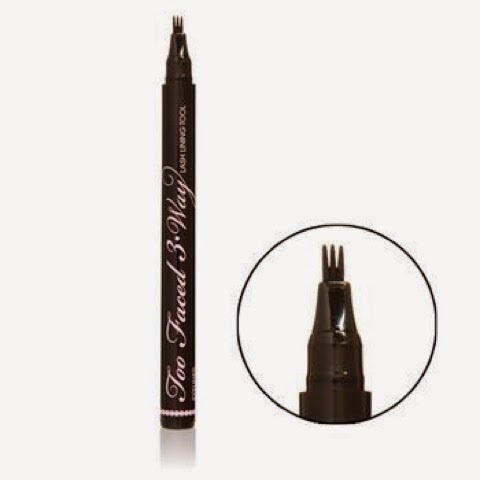 It is a deep black matte, great for tight lining, and great for a little wing liner.